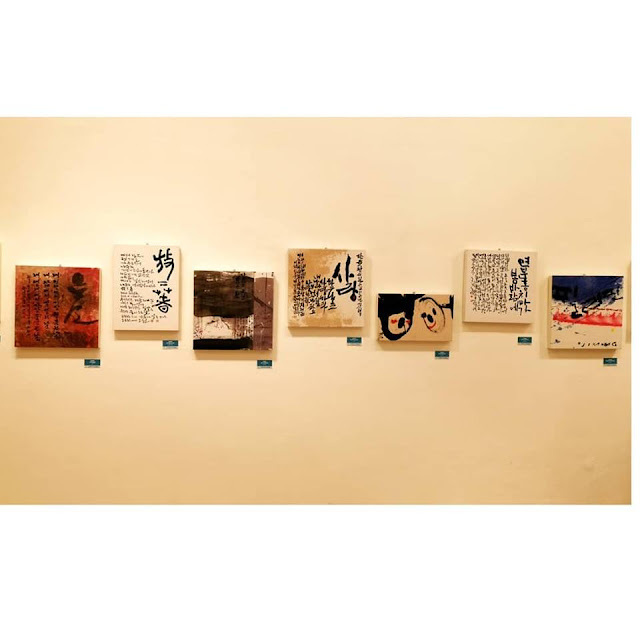 'Strokes: Beautiful Korean Calligraphy' Exhibit is now open to the public as The Korean Cultural Center in the Philippines (KCC) in partnership with the Korea Calligraphy Association recently welcomed the guest at the exhibit hall of KCC last January 21, 2019. 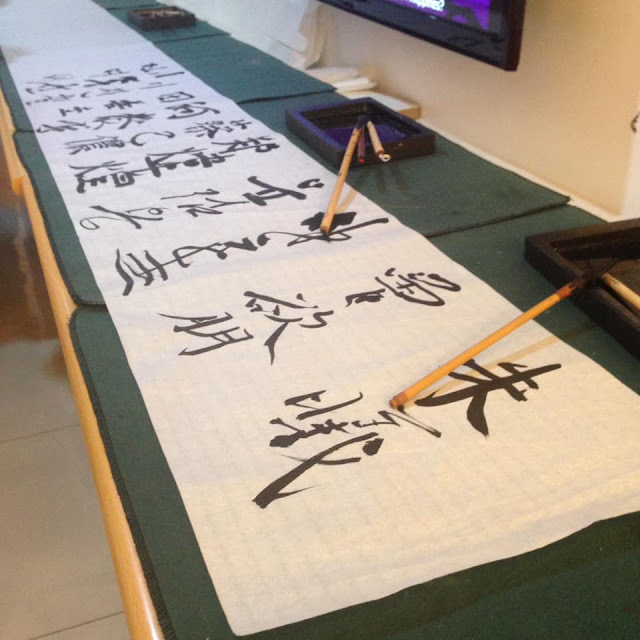 Aside from the displays at the KCC's exhibit hall, they also conducted a free calligraphy workshop on the opening day. 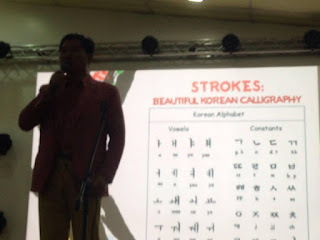 Guests were able to learn the basic strokes for calligraphy and had the chance to do hands on activity. 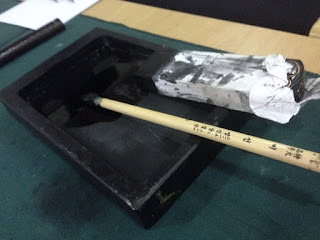 Calligraphy's ink undergoes with almost the same process as Sagunja's ink. 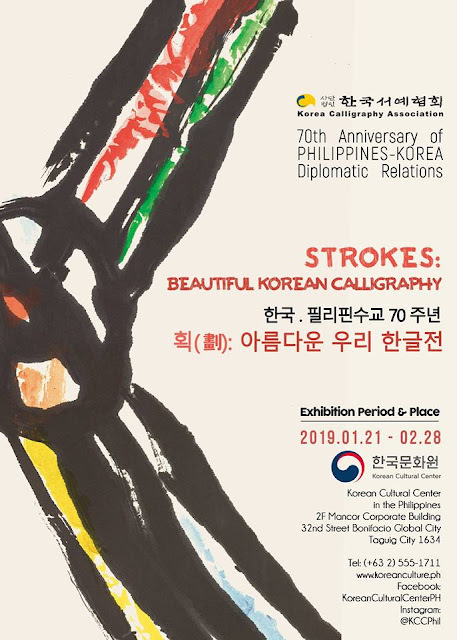 Strokes: Beautiful Korean Calligraphy will run from January 21, 2019 to Feb. 28, 2019 at the Korean Cultural Center in the Philippines. This exhibit is free.